If you value your brain, you probably wear a helmet. 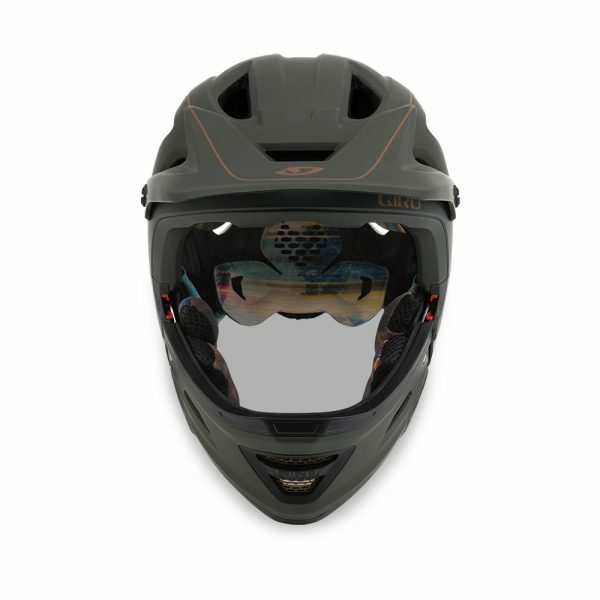 If you value your face, your teeth, or race Enduro then you may also wear a full face helmet. 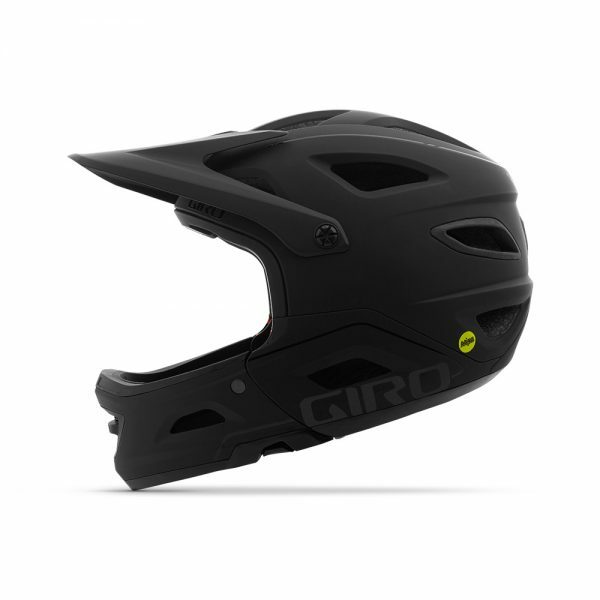 With this new offering from Giro, there’s no need to choose between rides before you set off. If things get sedate, you can remove the chin, or if things get scary, you can put the chin guard on. So let’s have a look. 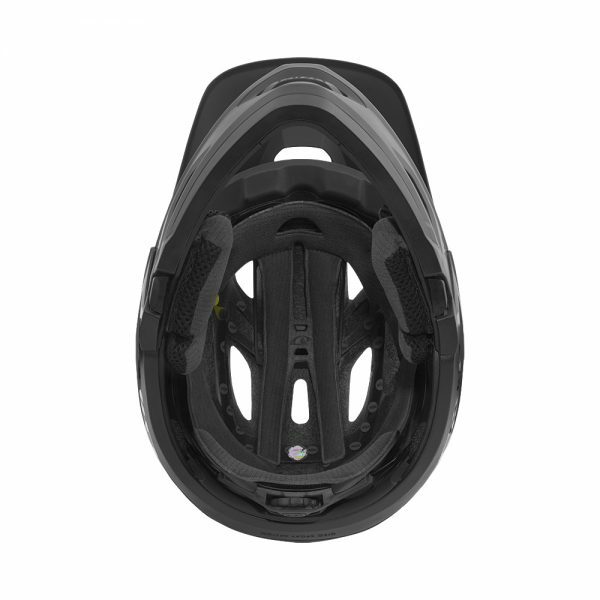 The Switchblade MIPS is certified to CPSC, EN-1078, and ASTM-1952 Downhill certification – both with and without the chinbar. MIPS Multi-directional Impact Protection System reduces rotational energy to provide more protection in certain impacts. 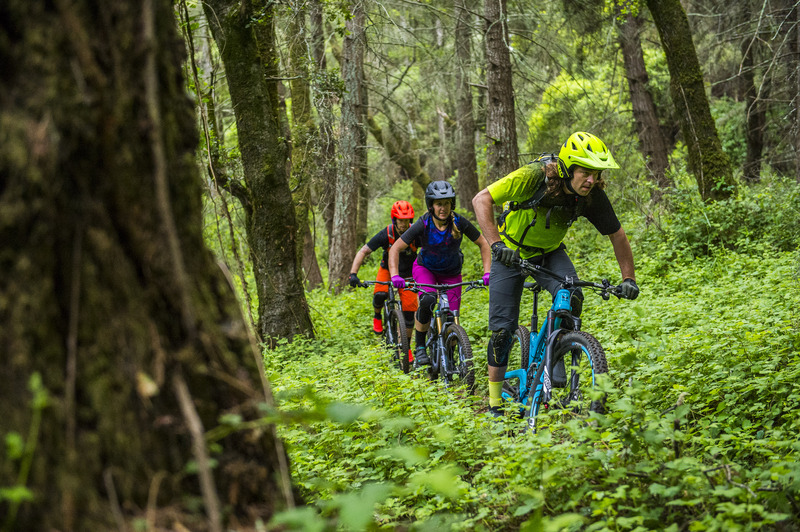 All Mountain Mountain Biking with 2017 Giro MTB clothing and gear on trails near Santa Cruz, CA. The chin guard is off. 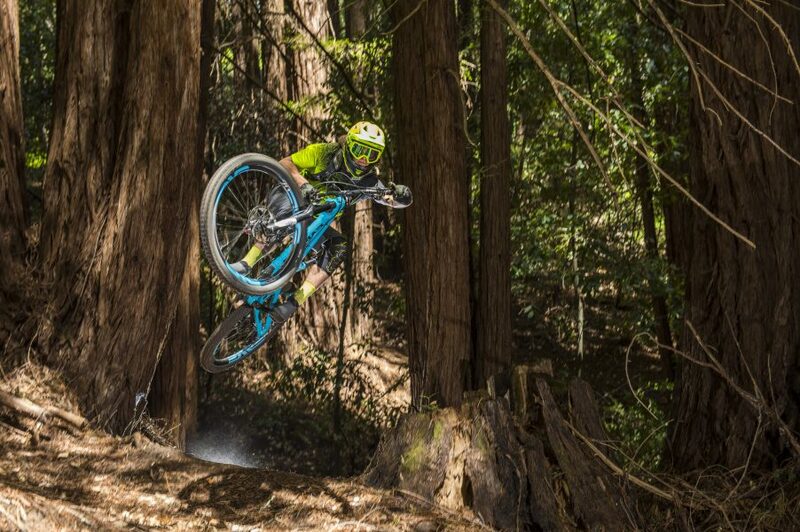 This is not Enduro. 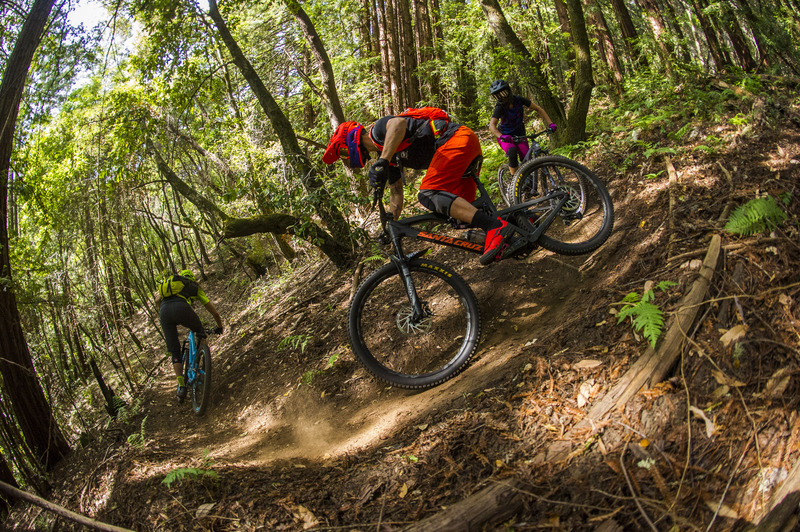 This is woodland pootling, with pro elbows. The chin guard is on. 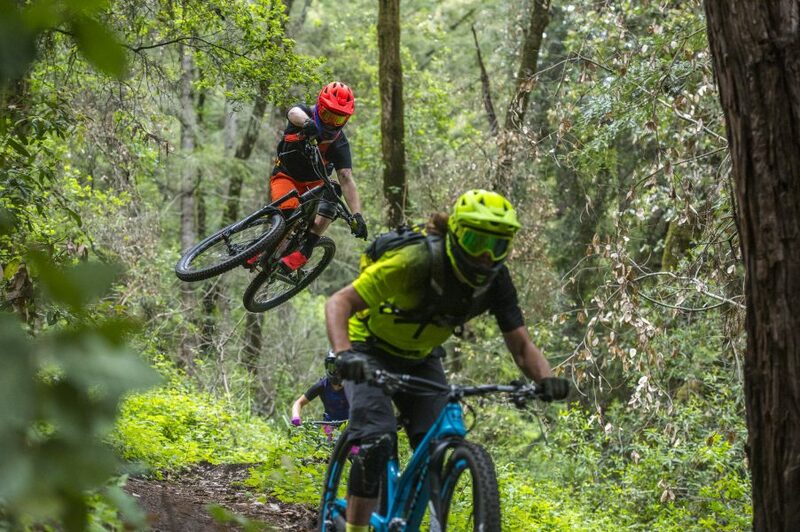 This is Enduro. This is just showing off. 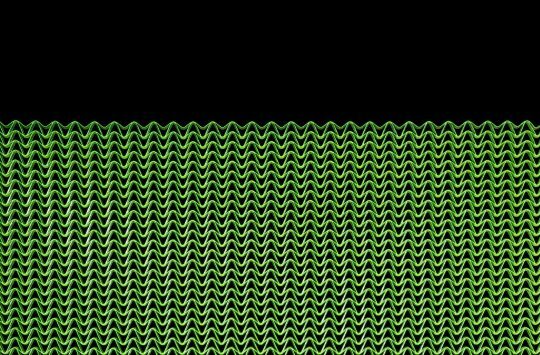 Be safe, be seen. 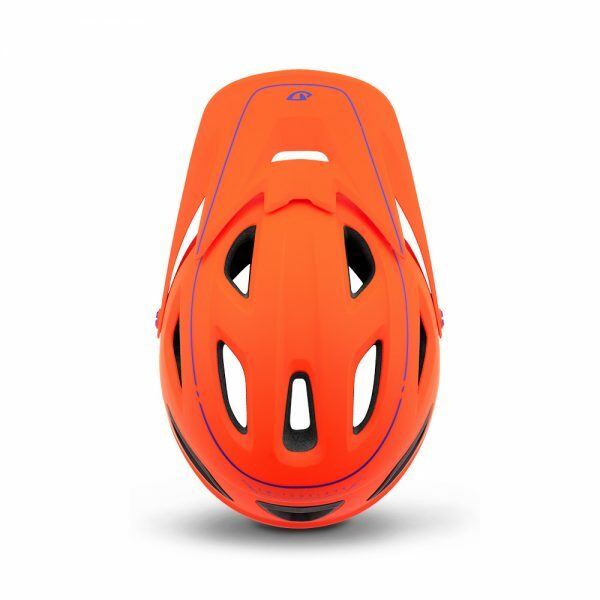 The Switchblade MIPs is available in a range of six colours and three Super Fit™ sizes. The chinbar is easily removable (we’ve seen it done) and replaceable. 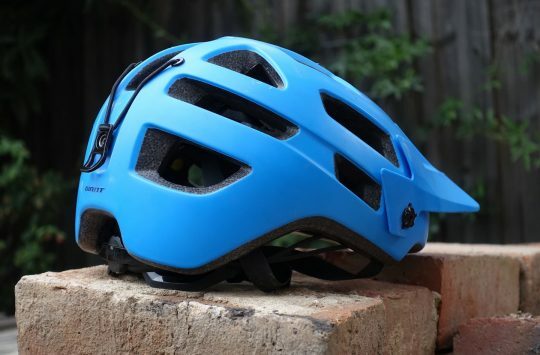 The chinbar locks solidly into metal latches in the helmet and clicks into place. There’s hydrophilic, X-Static® anti-microbial padding – which will apparently absorb more sweat than some padding. Nice. There are 20 Wind Tunnel vents with internal and cheek pad channeling. 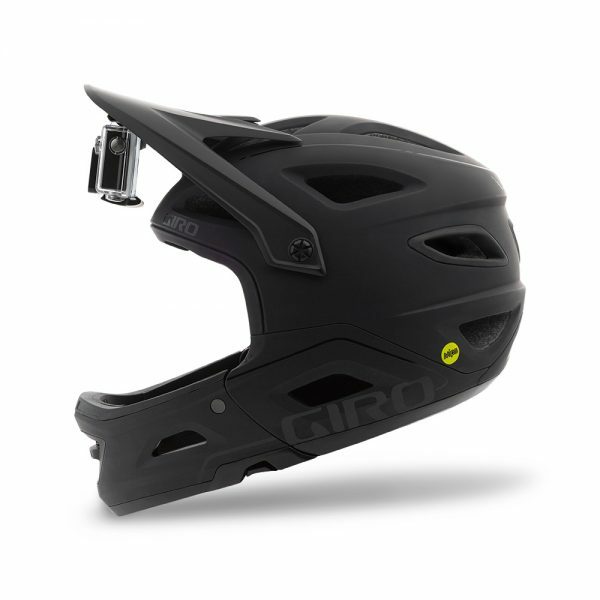 …and each helmet comes with a spare visor with integrated camera mount. Rubber grippers are integrated into rear vents for goggle retention. 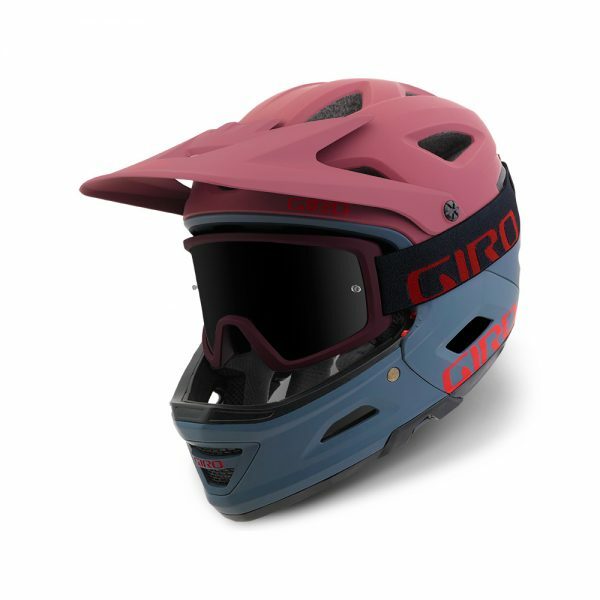 “In 1998, Giro created the first mainstream removable chinbar helmet, it was called Switchblade,” said Dain Zaffke, Giro Marketing Director. 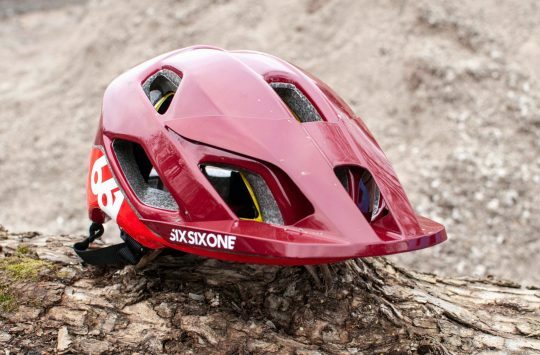 “In the years that followed, we’ve seen many options come and go, all based around the same premise of taking a cross country helmet and adding a chinbar. 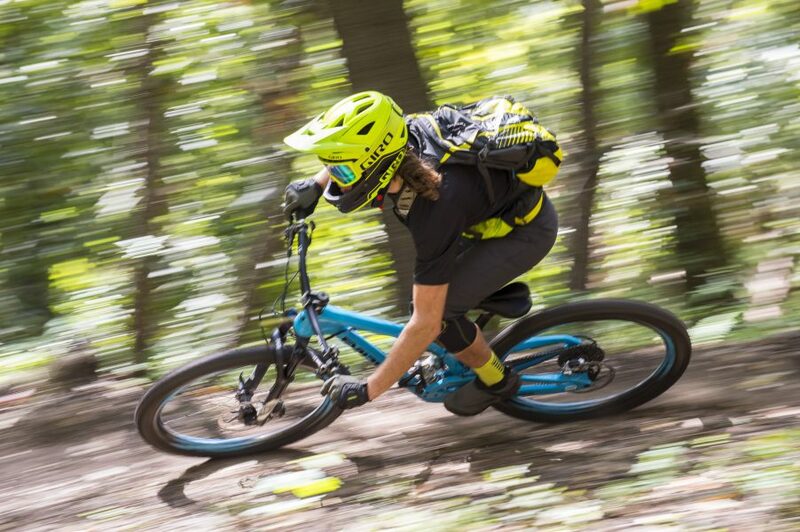 This new Switchblade MIPS bucks that trend completely. 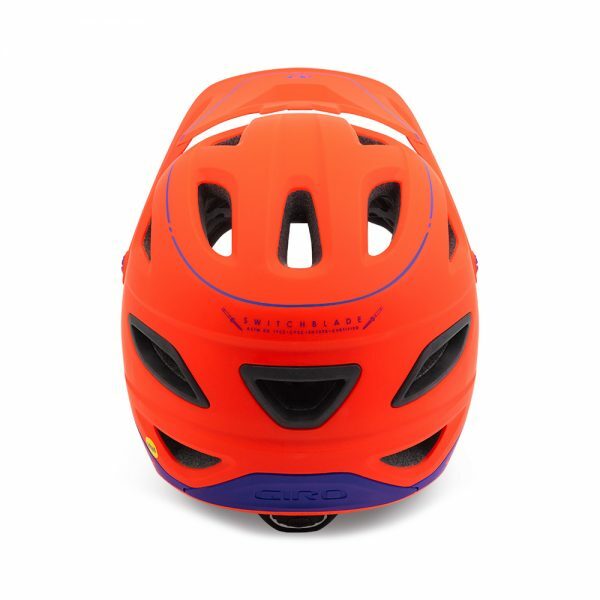 Instead of a adding a chinbar to an XC helmet, we’ve done the opposite: everything about this helmet is built for the descent. 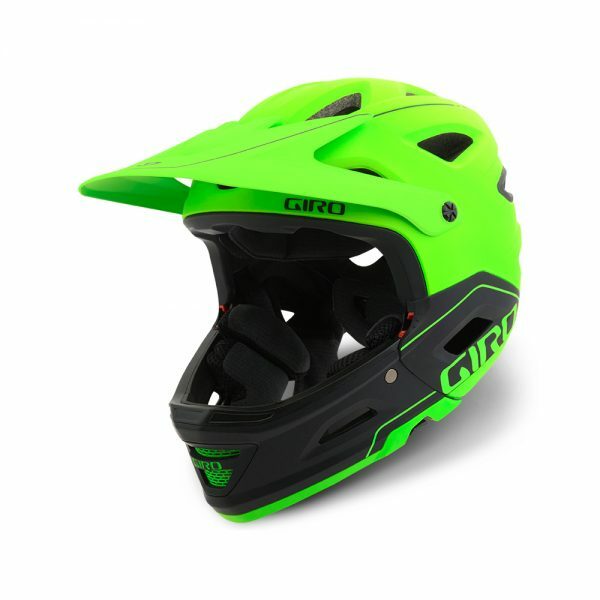 We’ve essentially created the ultimate full-face downhill helmet and then made the chinbar easily removable. Oh go on then, a gratuitous speed blur shot. Why not. 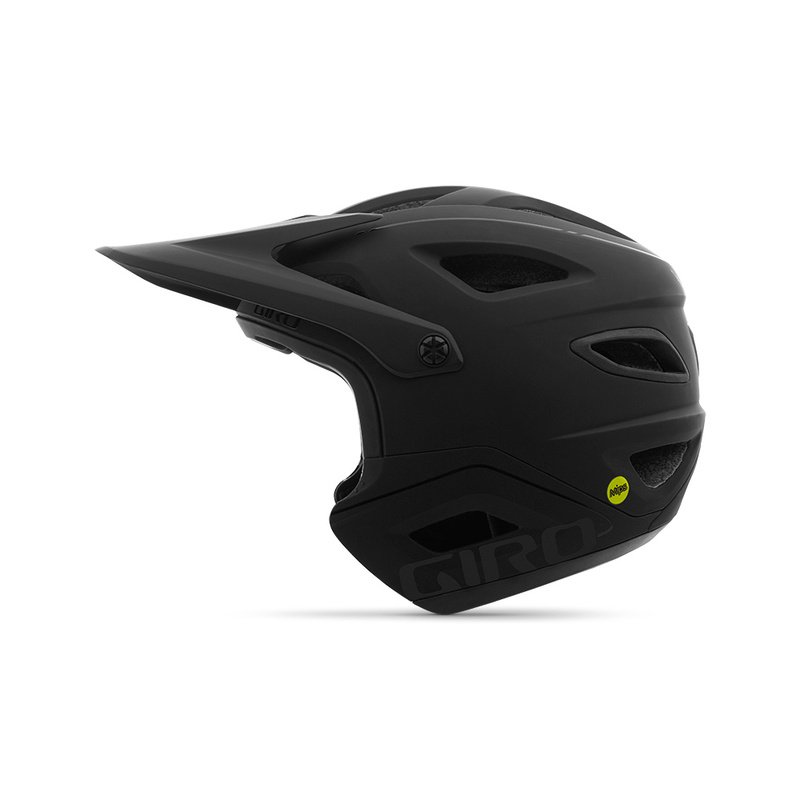 If this is what your noggin needs, then the Switchblade MIPs is available immediately at Giro retailers, UK importers Zyro and www.giro.com, priced at £250. Nice, but looks a bit ‘kick start’ with the chin guard off. Is that camera mount under the visor not going to cause horrible facial injuries if you land on the visor with a gopro/other camera in place? I may not be looking at it correctly? A little too retro looking, as for the camera mount, are you kidding, a big off at speed and your GoPro will be filming your brain, still not as good looking as the fabulous Mad Max from yesteryear. Battle of the planets inspired? I like it. 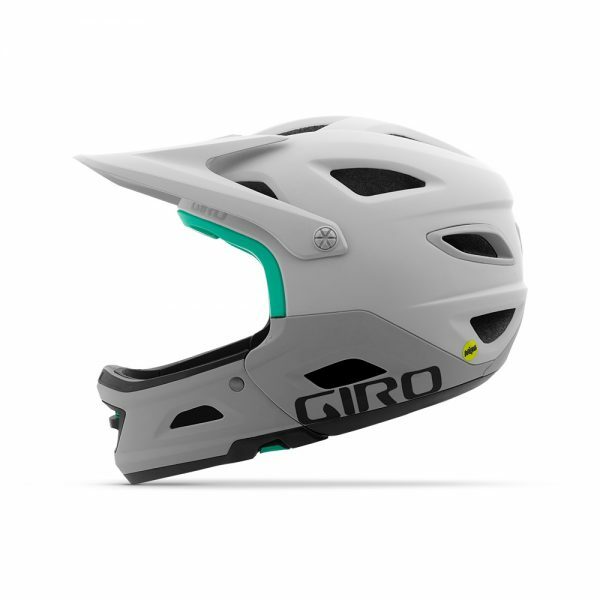 Until recently I always had Giro helmets. I got bored waiting for the Montaro to arrive in the stores, ages after being announced. I bought a TLD in the end. If these take months to appear again then no sale for GIRO. I’m in the market for one soon, how long away is ‘coming soon’.